Doc Ignite - Lunenburg, Nova Scotia Edition! 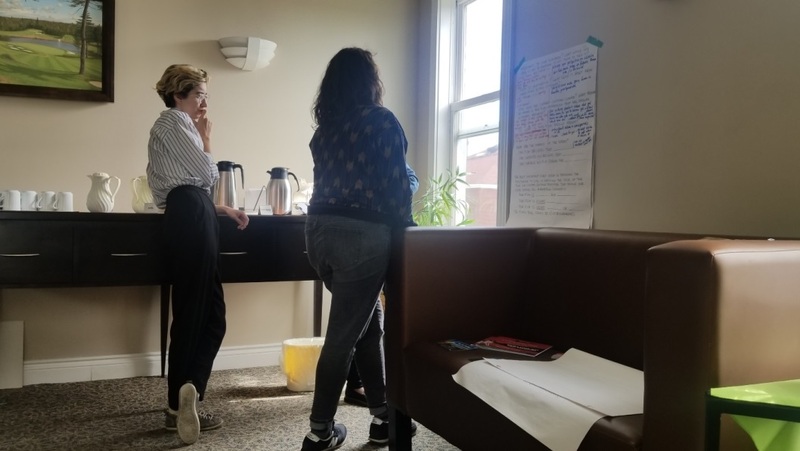 Hot Docs industry programmer Madelaine Russo was in charming Lunenburg, Nova Scotia, last week to teach a day-long Doc Ignite workshop to 10 emerging and experienced filmmakers attending the 5th annual Lunenburg Doc Fest. Doc Ignite offers direct market intelligence and skills training to filmmakers of all levels. Each lab provides filmmakers with professional development curriculum on how to pitch, treatment writing, audience engagement, marketing and direct distribution, to help get films funded and successfully launch into the marketplace. With a focus on reaching undeserved regions and communities within Canada, Doc Ignite aims to provide new opportunities to filmmakers across all regions of Canada and continue to help them launch sustainable documentary careers. WHY this story? Why now? WHY you? WHY are you making this film? WHAT is unique about this story? What are its strengths and weaknesses? WHAT is the conflict? WHAT is the personal or human essence of this story? 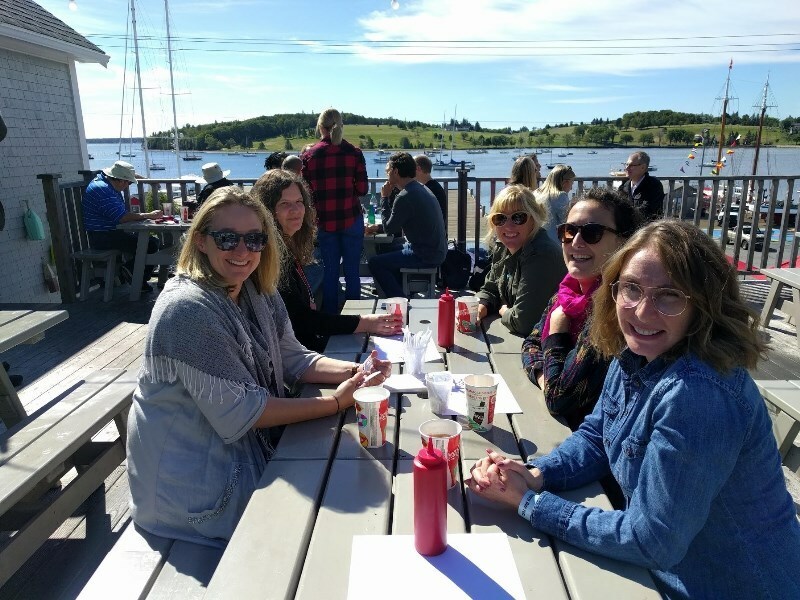 After a lunch with Canadian and international decision makers at the South Shore Fish Shack overlooking the Lunenburg Harbour, we delved into the afternoon talking about the impact of the 2018 Documentary Audience Research commissioned by Hot Docs. Hot Docs commissioned this study in order to know where and how Canadians access documentaries. We learned that audiences are hungry for more documentary content, but don't always know how and where to find them, and that doc filmmakers should know that curation and discoverability are key to get their films seen! Cue our afternoon deep dive into positioning, marketing and direct distribution in order to reach audiences. We again looked at great case study films, and then put our own projects to the test: a rigorous curriculum that answers key questions about what our films have to offer to specific and targeted audiences. Doc Ignite continues to expand across Canada and internationally, and can be scaled up or down according to the needs of filmmakers. If your local documentary organization is interested in having Doc Ignite in your home town, reach out to the Hot Docs Industry team.